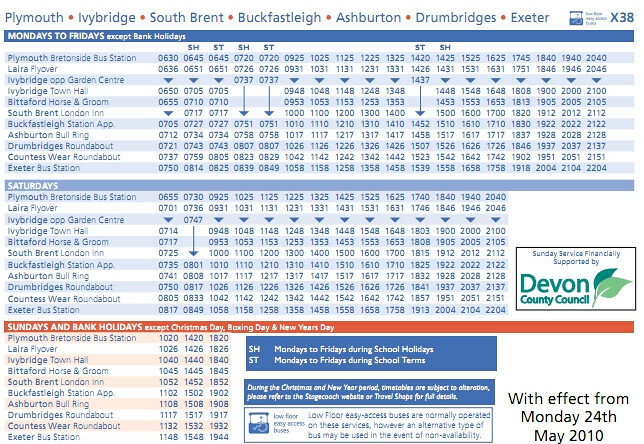 A nice easy to remember timetable with a bus pretty much every hour. Half the service with a bus every two hours. Its all a far cry from the days when there was just the one stop at Drumbridges Roundabout on the A38 apart from the main stops in the two Cities. Remember when they thought the service needed these? They didn't stay that long and the reduction to every 90 minutes bendy bus was soon put back to a standard coach every hour. 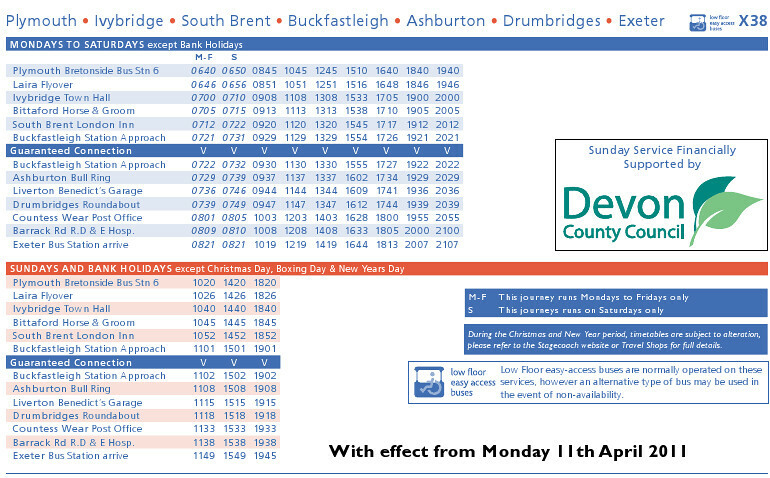 The next post looks at changes to the X80 from April and then later in the week I will show you how First is much better than Stagecoach in one aspect at least! Have passenger numbers really dropped off that much? 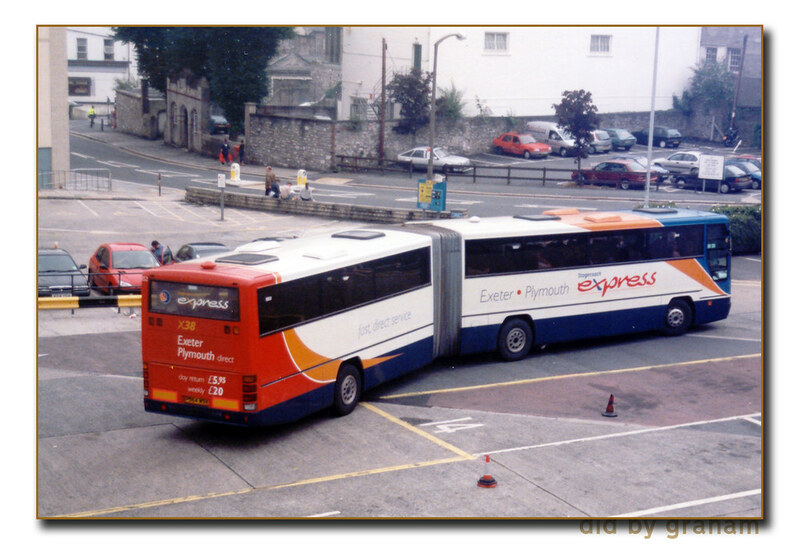 It doesn't seem that long ago since Stagecoach had to base a coach at Milehouse to run duplicates. This is an absolutely ridiculous change and what's worse is that there isn't a clear reason as to why they've cut so much out. My regular trip in the morning has gone and now I'm forced to take a later one. Added to that the return trip back to Plymouth in the evening says it will stop at Ashburton at 5:35pm yet doesn't arrive until 6pm. 30mins late everyday? How can that be justified?